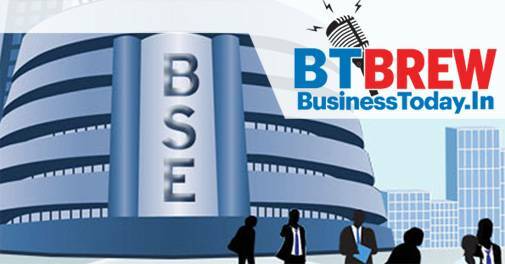 Benchmark indices Sensex and Nifty fell for the second consecutive session as investors fretted over plunging rupee and rising crude oil prices, while August futures and options (F&O) expiry added to market volatility. The Sensex slipped 33 points, to 38,690. The Nifty fell 15 points to 11,677. Intra-day, the 50-share index moved between 11,698 and 11,639. The rupee plunged to a new life-time low of 70.85 against the dollar (intra-day) today. Further, global oil prices going past $77 a barrel on a fall in US crude inventories and expected disruptions to supply from Iran and Venezuela dented investor sentiments on domestic bourses. The BSE Sensex had retreated from a life-time high of 38,989, falling 173.70 points in the previous session.